Ever thought about spending your honeymoon…in an RV? 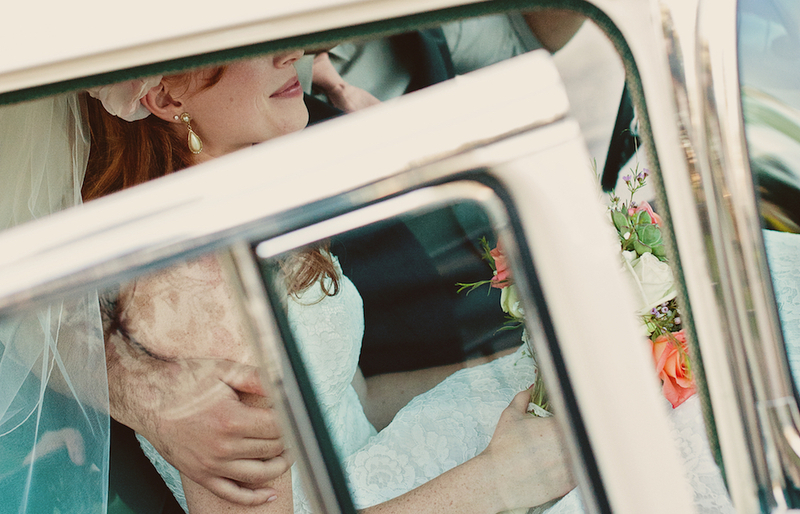 A road trip can provide a uniquely romantic start to married life. As well as enjoying the open road together, your RV honeymoon can be spontaneous, and you can have the flexibility of stopping off whenever you want to explore whatever appeals to you along the way. Rent an RV for your honeymoon and you’ll get to customize your trip for your exact preferences. Like a quiet environment? That’s easy to find. 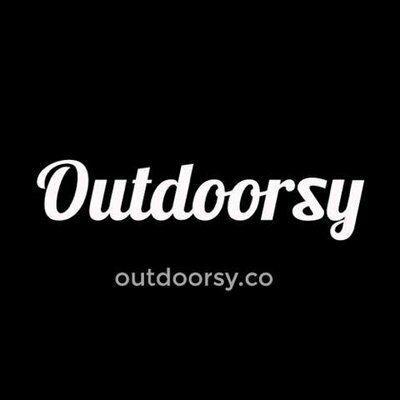 Looking for more campfire community…That’s doable too. Your RV keeps you comfortable as you travel, and when you’re ready to stop, your RV provides cozy newlywed accommodations. An RV honeymoon may not immediately seem like the most romantic idea at first glance. What you might not have thought of are the huge benefits of spending so much alone time driving along the highway together that you can’t get by spending a week in a resort by the beach somewhere. One of the best parts of any trip away is the journey of getting to your destination. Sitting side-by-side in an RV on your road trip together means you can decide to stop and explore the scenery at any time. You get to choose the music you listen to, sing along to your favorite tunes together, or talk about your plans for married life along the way. Two of our favorite Outdoorsy owners, Heath and Alyssa Padgett, have also written about their own RV honeymoon. They’re funny…and they’re right on. You have a unique chance to spend lots of quality time together, which can help to build a stronger bond to take with you through your married life. There are so many incredibly romantic honeymoon destinations across the country to choose from. Most people immediately think of typical honeymoon locations, like Niagara Falls or the warm beaches of Southern California or Florida, but an RV gives you the freedom to explore more surprising locations that aren’t so overrun by tourists and other honeymooners. Why not drive out to a smaller beach town, like Grand Haven in Michigan and explore the gorgeous beaches, bars, and restaurants in the area together? Maybe you’d prefer to head to Portsmouth in New England and share plates of clams together by the sea before heading to your RV to enjoy a cozy evening together? If you’re driving around in an RV, you’re in charge of your itinerary. You’re not bound to a time-table or a pre-scheduled tour. Instead, you have complete freedom to choose where you go and how long you stay at each place on your honeymoon. Your road-trip itinerary is totally flexible. No matter where you decide to drive to, there are also plenty of beaches, parks, hiking trails, and towns to explore along the way that can help you create some of the most romantic memories of your honeymoon. Besides, when you’re traveling in an RV, your accommodation is always right there with you. You’re not at the mercy of hotel vacancies or resort schedules. 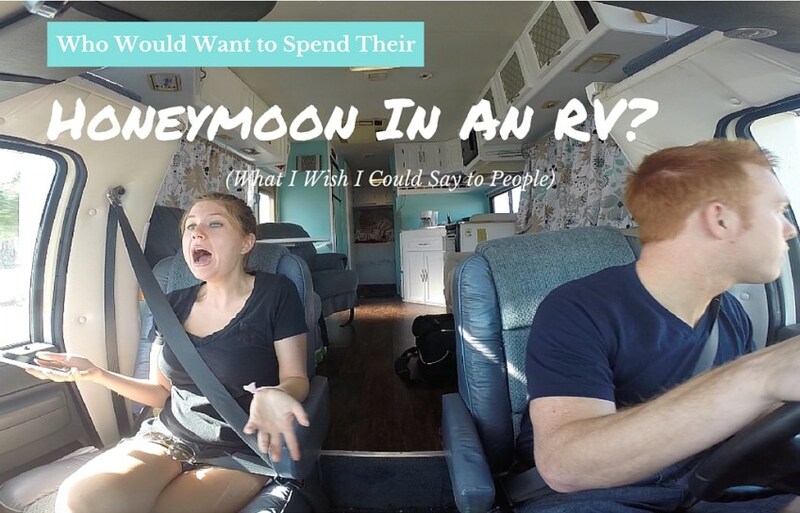 Renting an RV lets you create your own honeymoon adventure. The flexibility and freedom of traveling in an RV also means you’re not limited to spending a week stuck in a resort with lots of other people. Sitting beside a resort pool filled with screaming kids and fighting for space with other tourists isn’t exactly a romantic thought. Yet if you’re spending your honeymoon together in an RV, you can avoid the tourist traps completely. You can choose out-of-the-way locations that give you more privacy. You might even discover some truly incredible places you might otherwise have missed. 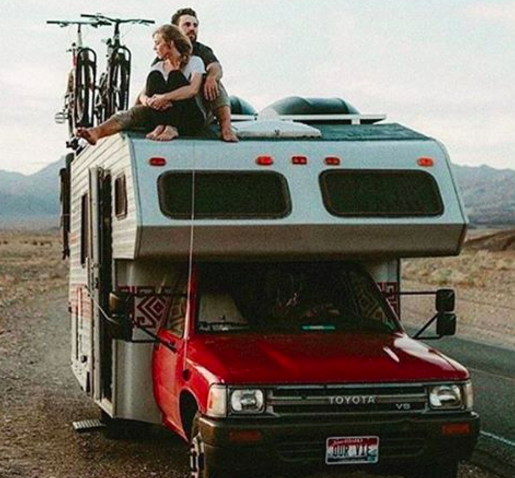 When it’s time to plan your honeymoon, take a bit of time to think about what you could achieve together while traveling…and then get signed up for an RV honeymoon. Previous Post « Why do so many RVs have Montana and South Dakota license plates?